Cute cards Laurie! I love the plaid #5!! 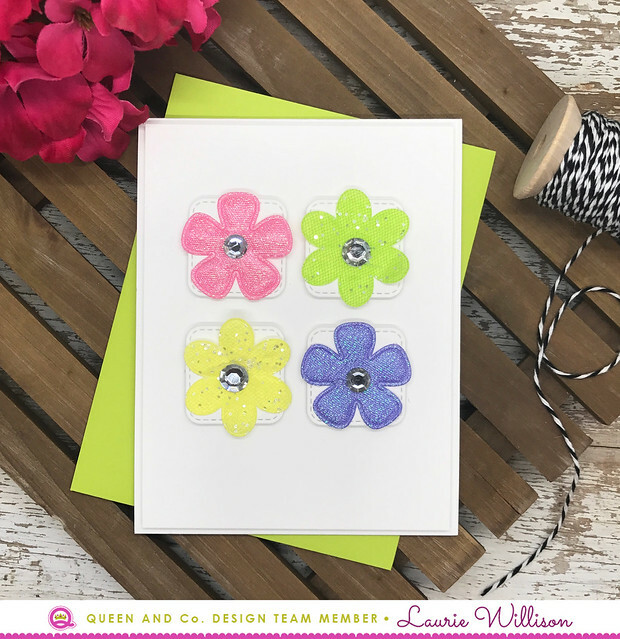 Love the iridescent flowers, Laurie and your 5th birthday card is do cute with the plaid background! 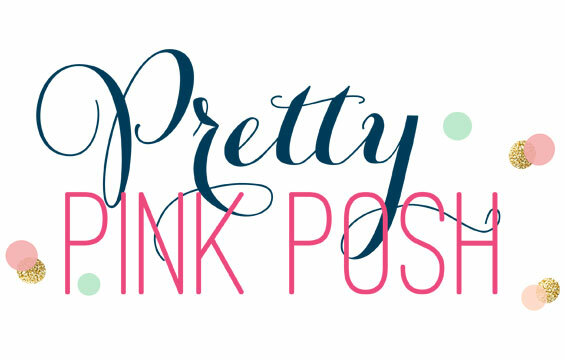 Happy Mother's Day tomorrow! 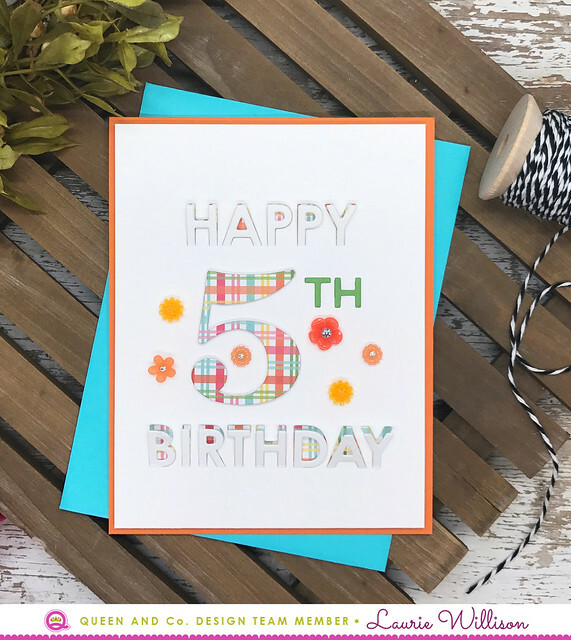 Very pretty color blocking effect on the first card, and I really love the plaid papers on your birthday card...very cute!